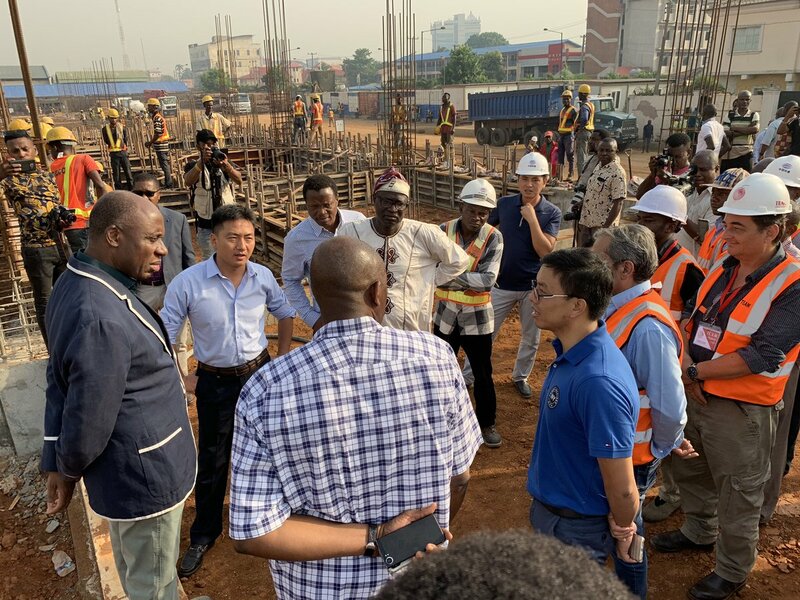 Rotimi Ameachi In Lagos, Inspects Ebute-Metta Railway - Photos - AutoReportNG "AutoReportNG-The No 1 Car Blog In Nigeria That You Can Trust - AutoReportNG"
In a bid to make sure that things go on as planned, the minister of transportation, Mr. Rotimi Ameachi is leaving no stone unturned to see that the Lagos-Ibadan railway comes alive come May 2019. 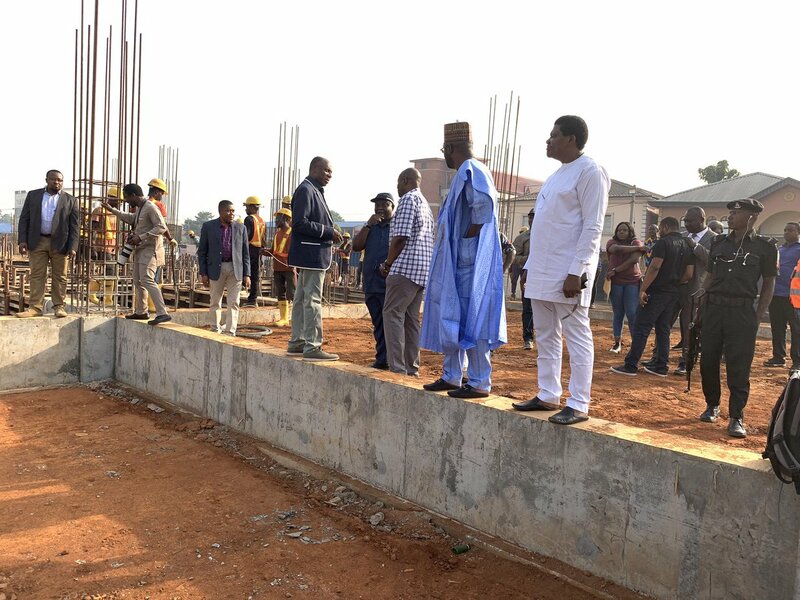 Mr. Ameachi while speaking to the press some days back said Pres. 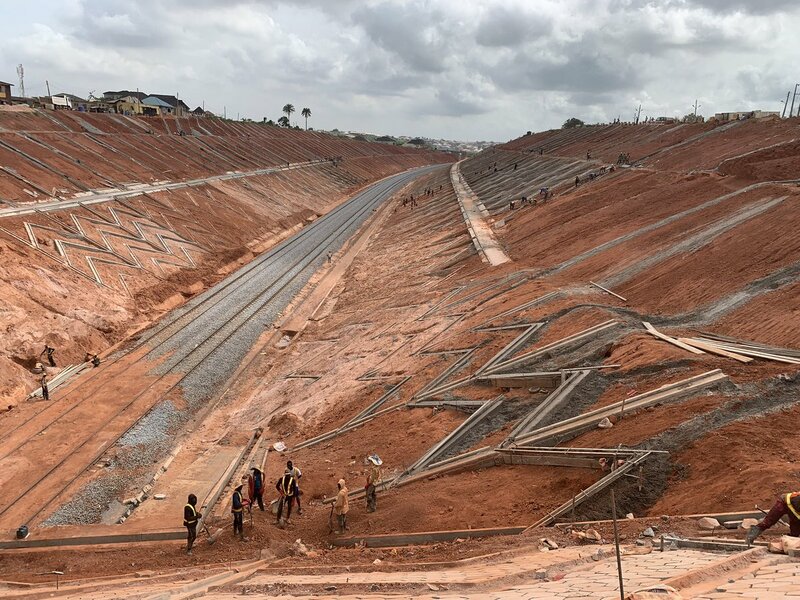 Buhari will ride in the Lagos-Ibadan train when he comes to Lagos to commission the project. 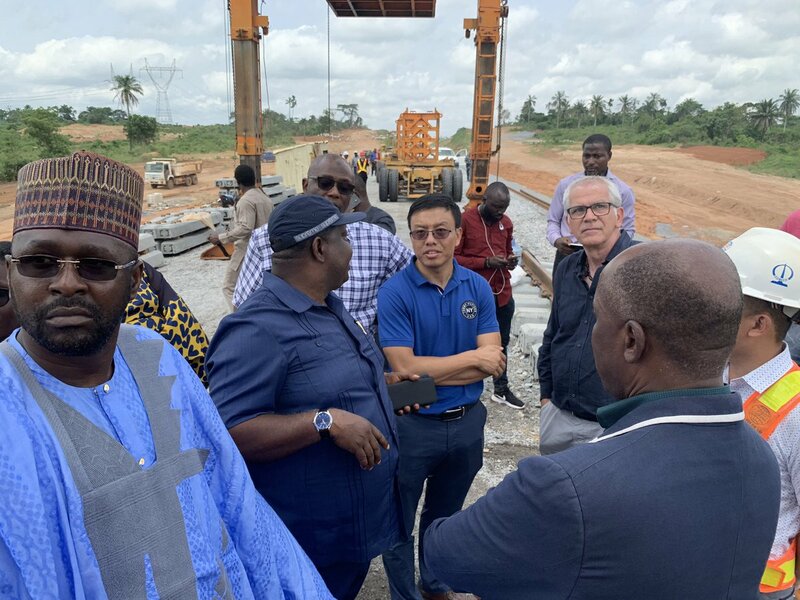 We are not still sure how this will play out as the Lagos axis especially the Ebute-Metta axis still needs a lot of work in this regard. We will leave the engineers to do their job while we watch and observe from afar. 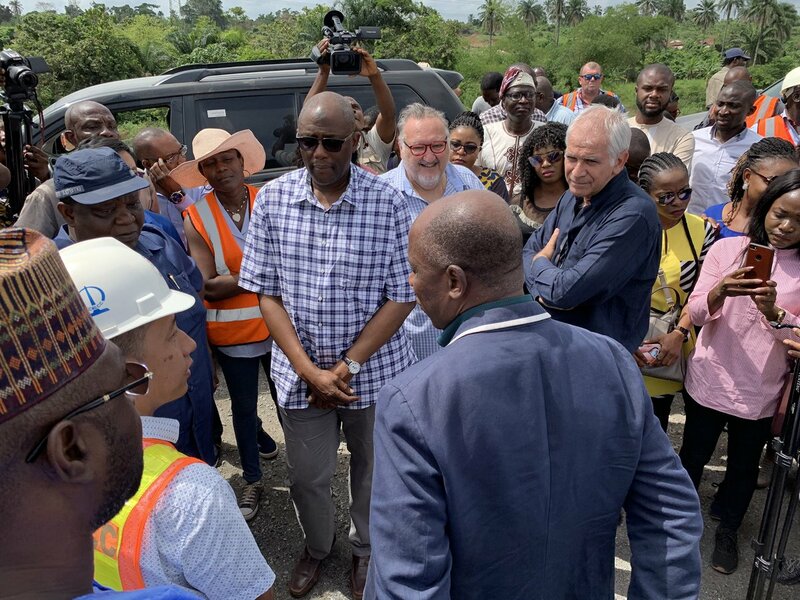 Mr. Rotimi Ameachi was in Lagos today for the monthly inspection of the Lagos-Ibadan Railway inspection but this time, he was at Ebute-Metta to inspect the railways and also to have a discussion with the site engineers. 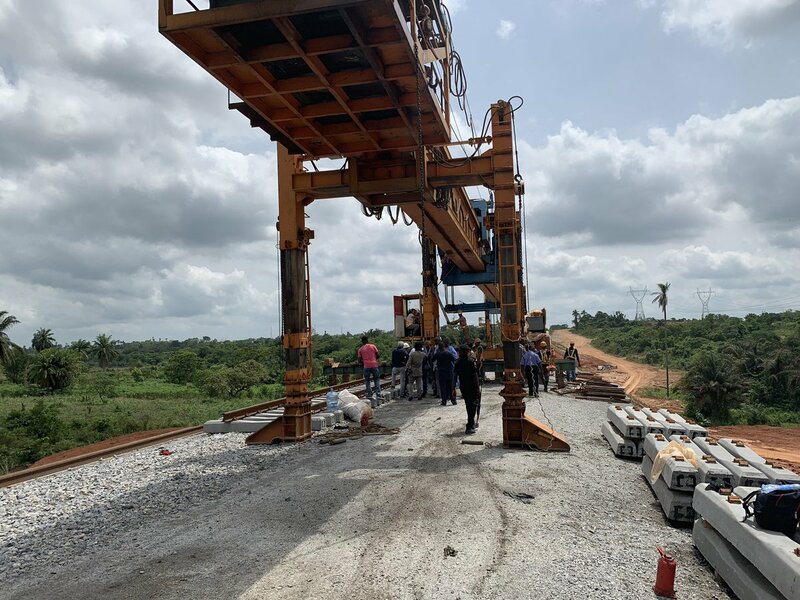 The minister, further said: “What gives me joy most with this project is the fact that I can travel from Lagos to Abeokuta in less than one hour. 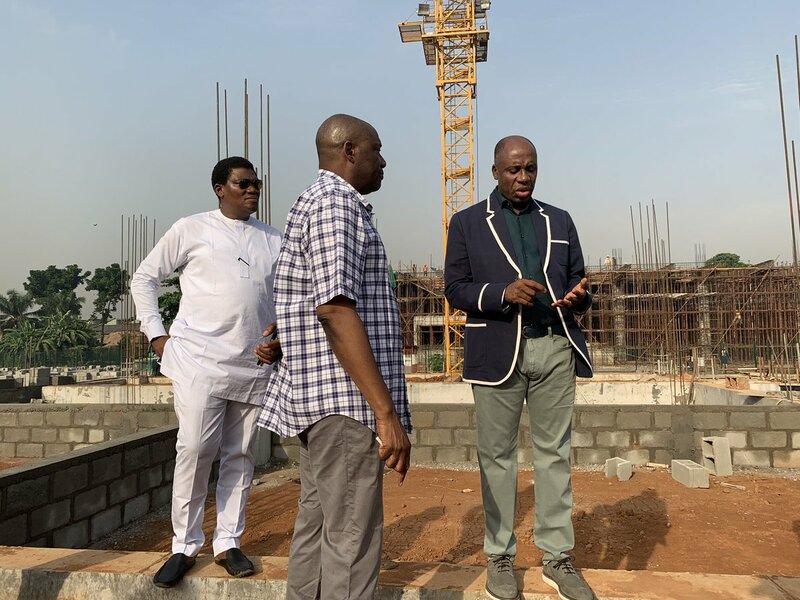 On what would become of the Abeokuta to Ibadan axis, he said: “From what they told me, they think it will be quicker because the problem is always the civil work and they have gone far with it.